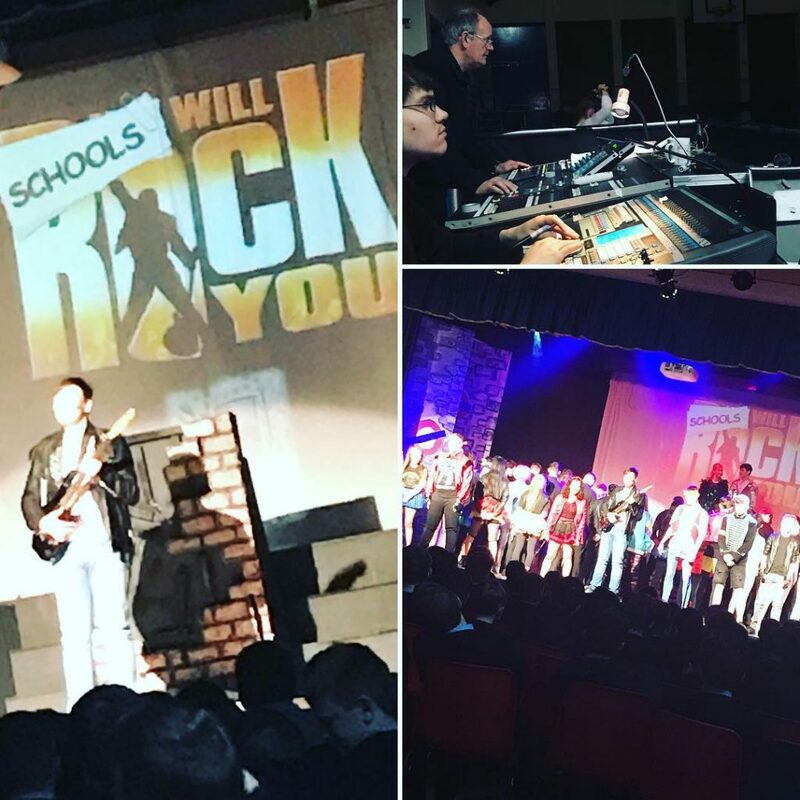 School Shows – The Sound Co. Here at P.H Systems we supply both lights and sound for all shows big and small. From primary to college and even Gaelscoileanna,we have you covered with top of the range, industry standard equipment. We stock Wired and Wireless Uplighters, Single and Multi-Channel Wireless Microphones, Lecturns, Plasma and LCD Displays upto 80″, HD Visual Switchers, Audio Recording and whatever lights you need to make your show the best it can be. For more information, don’t hesitate to contact us. We look forward to hearing from you!